When planning a camping trip, be sure to plan on getting to your campsite before dark. This way you will have daylight in order to set up camp, check out your site for dangers, such as broken glass, dangerous tree branches and other potential dangers or problems that can be fixed before bedtime. Try using dryer lint to help you start your campfire. Several weeks prior to your trip, start gathering up everything that collects in your lint trap. Just hang a grocery bag next to your dryer and stuff the lint into the bag. This allows you to just get your kindling and leave when you’re ready. 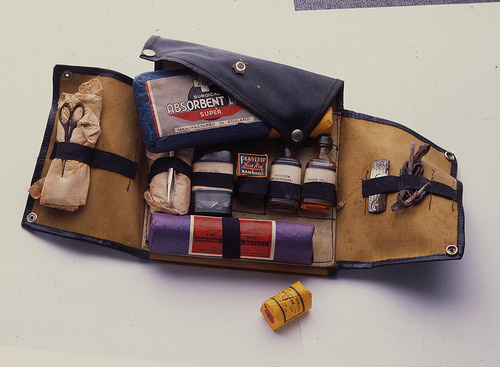 Take along a box with essential supplies when you go camping. Include things like stick matches, a flashlight, cooking tools and hand cleaner. Prepare in advance. Think about all the things you might need days before you leave on your trip, especially if you will be far from any store. Even if you’re not going a long distance away on your camping trip, or even if you’re going into familiar territory, always stay in touch with friends, family or neighbors. Tell someone where your trip will be, and how long you’ll be gone. And if you can, check in regularly using a mobile phone. Pack plenty of food of the proper variety. Also, you will want to keep food that does not spoil to put yourself in the safest position. Food poisoning will put a damper on your trip and force you to end it quickly. 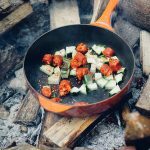 There are many great online sources to provide you with information on how to properly prepare and store food for your camping trip. When you are packing your clothing for a camping trip, remember that it is best to dress in layers. This way, you can add or remove clothing to make you more comfortable. Take along a rain coat that you can put on top of every other layer to keep you dry if it rains. 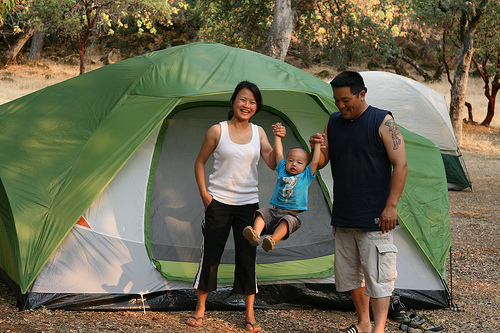 If you are camping for the first time, try to practice pitching a tent before your trip. 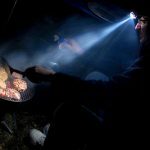 This is a valuable camping skill to possess, especially when it can be done quickly. 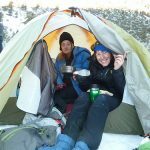 You don’t want to be out on your trip and not know how to put up a tent right away when the weather takes an unexpected turn. Don’t ever use any kind of gasoline or fuels you’d use in your car to start a campfire. Making a campfire can be frustrating, especially in unfavorable elements, but you need to avoid making dangerous decisions. This can cause injury or death to you or the other campers. There are many safer ways to make a campfire, so try learning those methods before the trip. 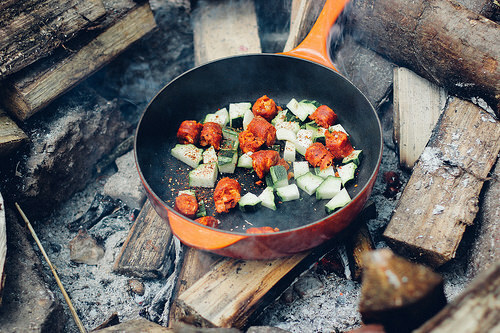 When you go camping, you are really doing a lot of things. You are being equal parts explorer, nature enthusiast and reveler. 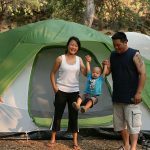 Use the tips in this article to make sure you make the most of every role you assume when you go camping, and have a great time out there!